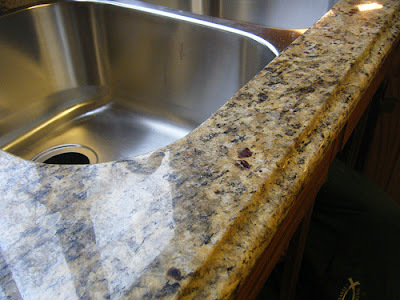 Here is a non-toxic, safe way to clean and protect your granite countertops. Put the rubbing alcohol into a 16 oz spray bottle. Add the dish soap, essential oil and fill up the rest of the bottle with water. Love my granite countertops but hate the cloudy look when I'm finished washing with dishsoap. Do you know if your recipe will affect the finish?